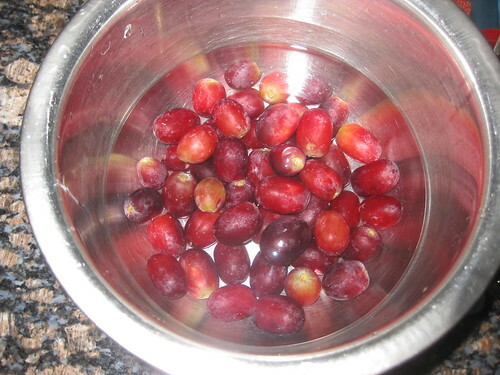 Remove the grapes from its stem,rinse it well.Transfer it to a blender/ mixer . Grind it along with little water to a fine paste.Strain a metal strainer,add water for the juice ot easily stain.Discard the seeds and the waste. Squeeze lemon juice.Add sugar and stir well until sugar is dissolved completely.Add ice-cubes and serve chilli ed. Adjust sugar level according to the sourness of the grapes. Don't dilute the juice more..add ice-cubes only while serving else the juice will be more diluted. Its so hot here and wish I could grab this lovely drink. very healthy and refreshing. Irresistible. Very refreshing grape juice, a real thrist quencher. That looks so good. Have a wonderful weekend. Love it .. specially in summer..
My son always asks me why don't you make grape juice,now i got perfect one...will try soon. refreshing juice. U have a nice blog. U can visit my blog and give ur valuable comments. Perfect for summer, super click. I can't believe I have never thought of doing this! This is such a good idea! 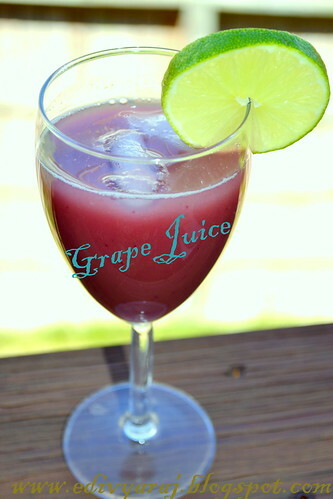 My favorite grape juice..very refreshing and healthy drink. 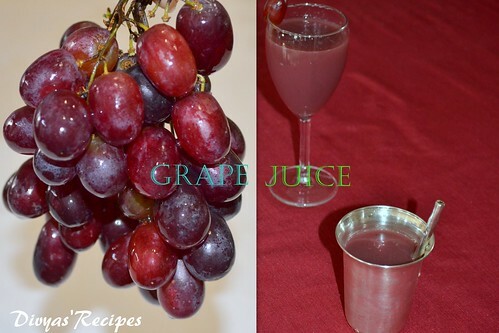 Very healthy and tasty grape juice. 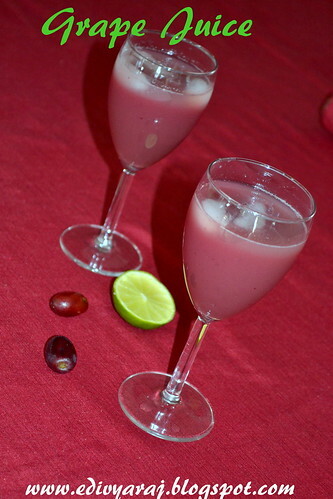 My Monthly Event - Spotlight Show Your Best Creation: ""
Grape juice looks very colorful and refreshing. Nice presentation. Lovely drink feeling very thirsty can I have a glass plz??? One of my fav juice since childhood. Loved the addition of lime. 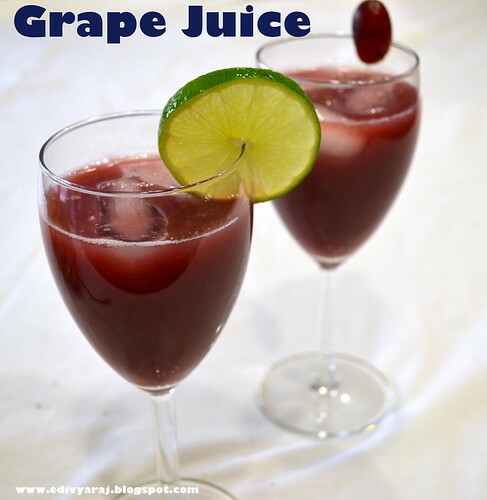 Refreshing and healthy grape juice. Looks so tempting and refreshing. You can also add a pinch of black salt for the kala khatta kind of taste. Try it the next time. Refreshing drink & lovely color! 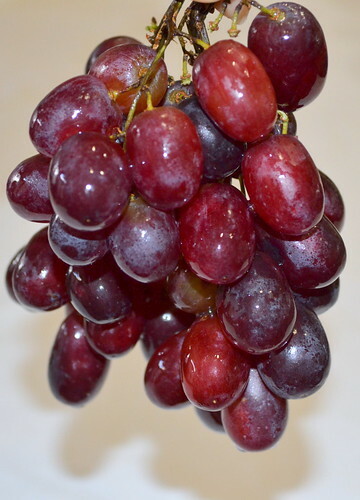 I love grapes as well as grape juice! Chilling drink!